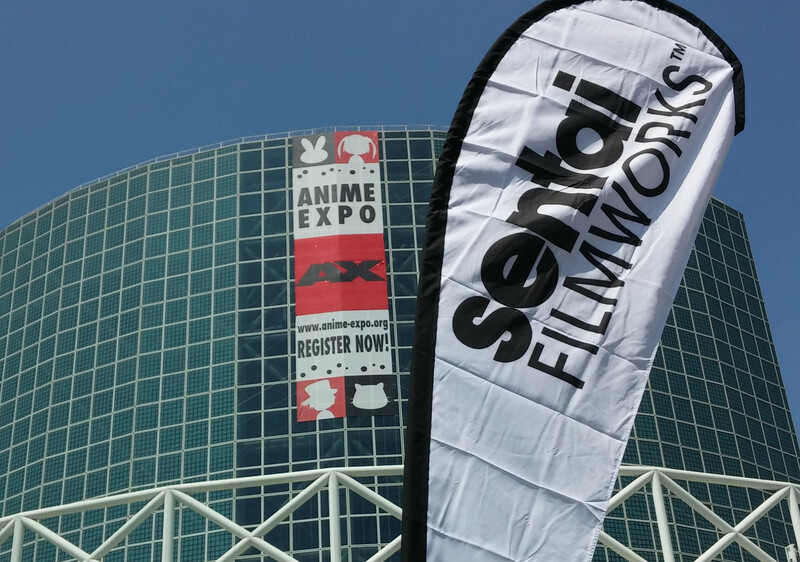 We are very happy to announce that we'll be making our way to LA next month for the biggest anime convention in the country, Anime Expo 2015! What will we have in store for you all? Amazing announcements for one. We've saved some heavy hitters for this year's panel, so make sure you attend! Besides that we'll be unveiling our full schedule of events as the day draws nearer, so keep an eye out on the site as well as our social media channels. More news about our shenanigans will be revealed as it becomes available, so stay tuned and stay hype!